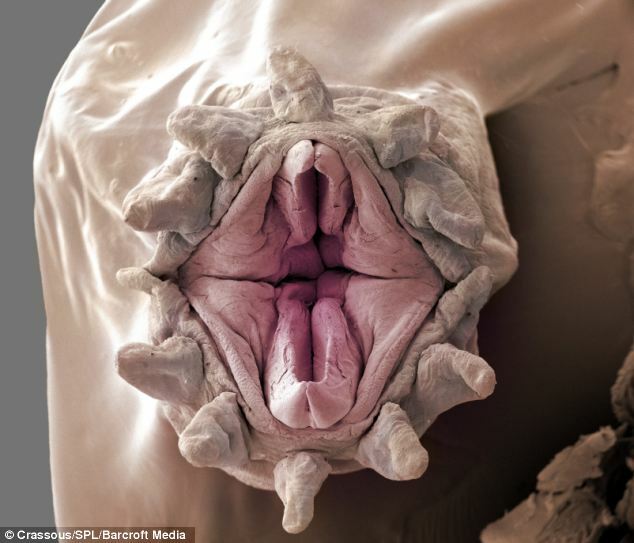 The Alien creatures found at the bottom of the ocean. 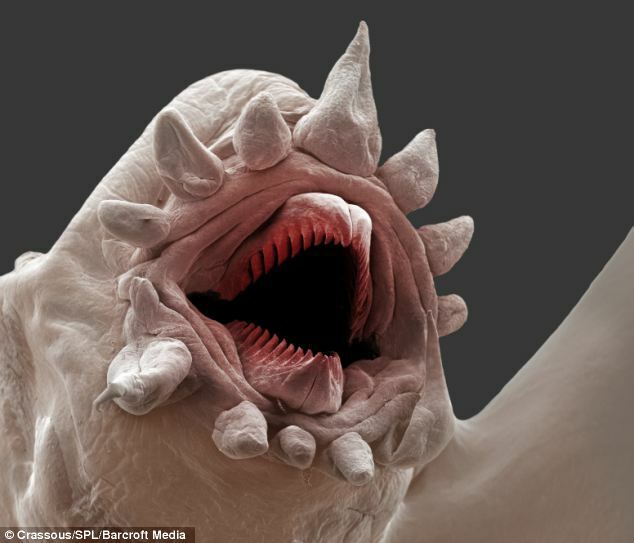 These freaky looking creatures known as scale worms live at the bottom of our deepest seas. More than a kilomtere underwater it’s a strange alien world where the sun’s rays never shine. 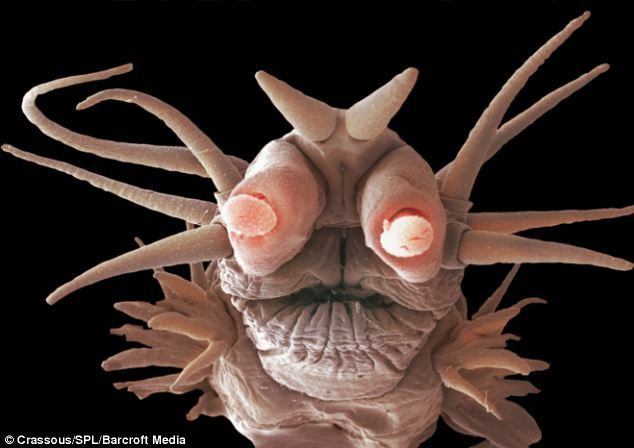 Polychaetes, to give them their scientific name, measure 2-3 cm in length and are found living on or around deep ocean hydrothermal vents. Cracks in the ocean floor release superheated water from the earth’s core that are packed full of nutrients. Many scientists believe that is was around these vents that the first life on earth emerged. Scale worms have evolved to withstand some of the harshest environemnst on the planet. 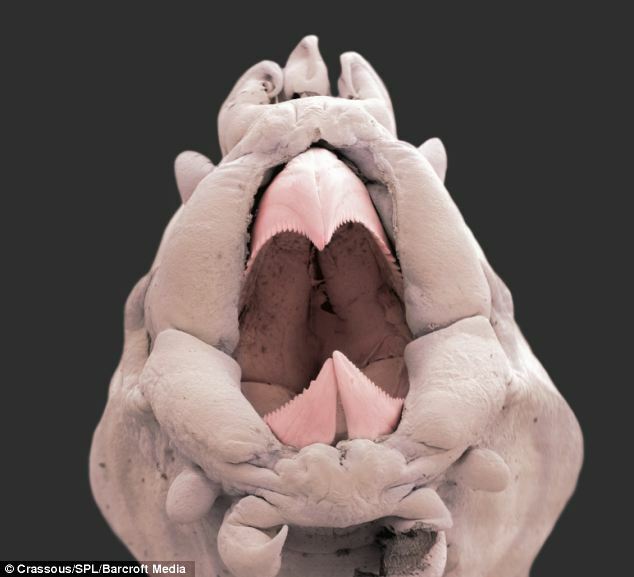 Bizarrely they have developed mouths that can turn inside out in order to help them catch prey more easily. These strange creatures were only discovered in the seventies when deep sea craft built to sustain the intense water pressure managed to dive deep enough.